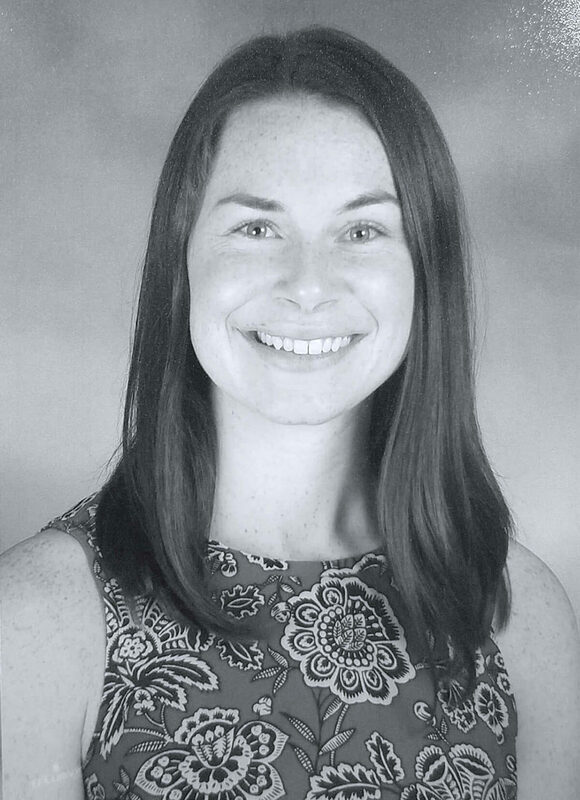 Sarah holds a MS in Occupational Therapy from Husson University and BS in Health Sciences from James Madison University. She is member of the occupational therapy national honor society, Pi Theta Epsilon, which she helped establish at Husson University. Sarah has extensive clinical training in pediatric settings along the east coast. Sarah is a passionate occupational therapist with professional interests in executive functioning, sensory processing, and social-emotional skills.